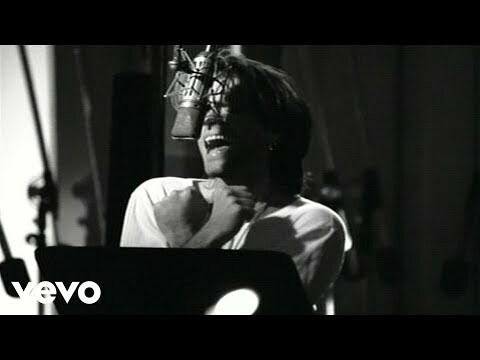 Bed of Roses" is a rock song released by Bon Jovi in November 1992, taken from the album Keep the Faith. The song's power ballad style made it a worldwide hit, and it demonstrated the band's new, more mature sound after their success as a glam metal band in the 80's. Released as a successful single in 1992, it reached #10 on the Billboard Hot 100, #13 in the UK Top 40 and #10 in the German Top 100.